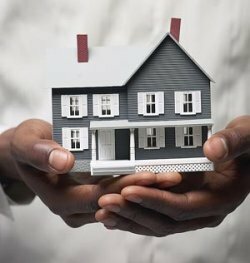 A recent study by Harvard University reports the gap between African American and White homeowners in Chicago has grown to near historic levels since the real estate crash of the late 1990s, with 38 percent of African-Americans owning homes in Chicago versus 78 percent of Whites, as of 2015. Barriers to homeownership exist in part because those who wish to purchase homes often lack the resources or expertise needed to start the process – and many are simply intimidated by that process. 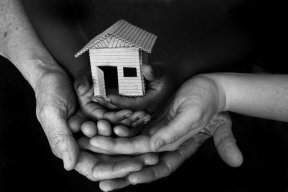 Dearborn Realtist Board – the oldest African American realtors association in Chicago – is working to help reduce this disparity by helping the community access the finance tools and expertise needed to expand homeownership. Free sessions offered during Community Wealth Building Day are designed to connect potential homebuyers with experts on the ABCs of home buying, one-on-one credit and home mortgage counseling with HUD-approved counselors, and steps on acquiring down payment assistance and lending, among other tools. The Dearborn Realtist Board will host “Community Wealth Building Day” on Saturday, Oct. 28th at 8:30a.m., to 2:30p.m., at Chicago State University Library (4th floor atrium) 9501 S. Martin Luther King Dr., Chicago.